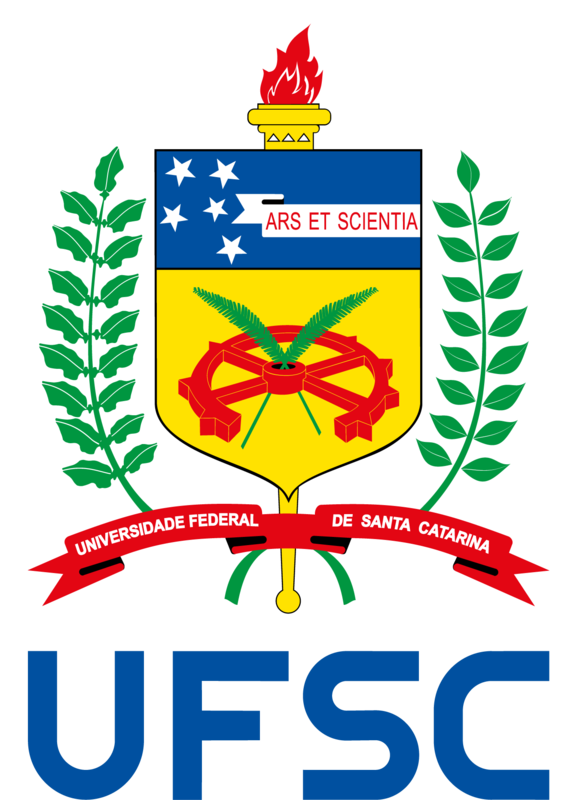 Contribute to the realization and strengthening of UFSC social role in the areas of research and technological innovation. This is achieved by means of institutional policies and the development and maintenance of information systems on projects and activities related to these areas, culminating in the dissemination of results obtained from research and outreach projects carried out within the University. Create suitable conditions for the implementation of cutting-edge research projects and actions that enable the sustainable development of a society grounded on citizenship.